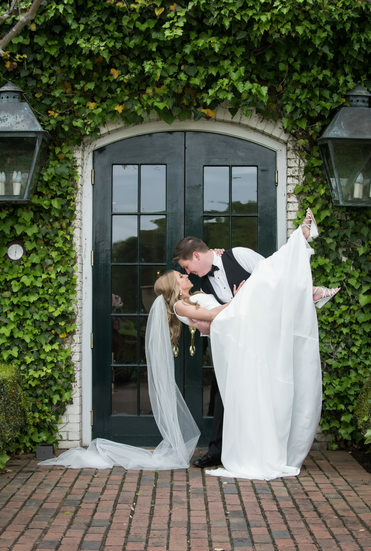 Candice Brown Photography, trusted wedding and portrait photographer, creating beautifully modern, timeless wedding photographs in Fairhope, Alabama, the Gulf Coast and across the southeast. 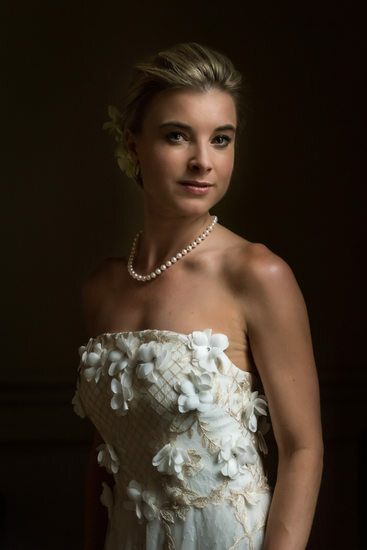 In addition to covering Mobile and Baldwin counties, I photograph weddings across the Gulf Coast, including Louisiana, Mississippi, and Florida. As a Fairhope native, so I have the advantage of knowing a lot of the more hidden locations in the areas around Daphne, Fairhope, Point Clear, Spanish Fort, Gulf Shores, Orange Beach, and Fort Morgan. I also enjoy hitting the road and photography locations in New Orleans, Baton Rouge, Biloxi, Starkville, West Point, Pensacola, Destin, and the 30A area. My style is modern with a touch of classic. Creating images that my clients will love is always my top goal. With that, I want to make something that will last. That will stand the test of time. That will not only be loved by the client, but also by the clients’ grandchildren. I supposed part of that is because one of my favorite wedding pictures even taken is the bridal portrait of my grandmother. 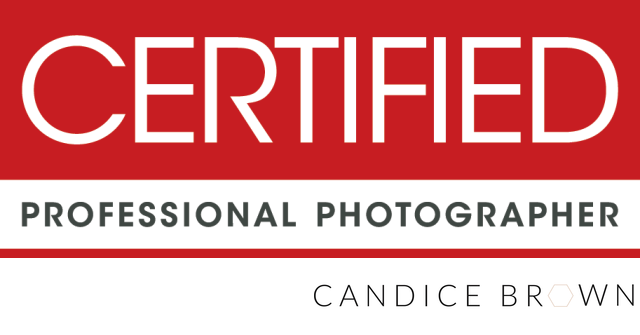 I strive to ensure my clients have creative and timeless images, along with a premier client experience. Being a wedding photographer means that I get to exercise my creative muscles shooting various genres throughout the day. 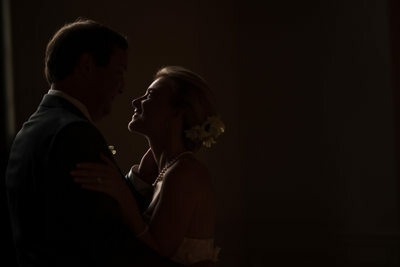 From documentary that captures touching and fun candid moments during the ceremony and reception. 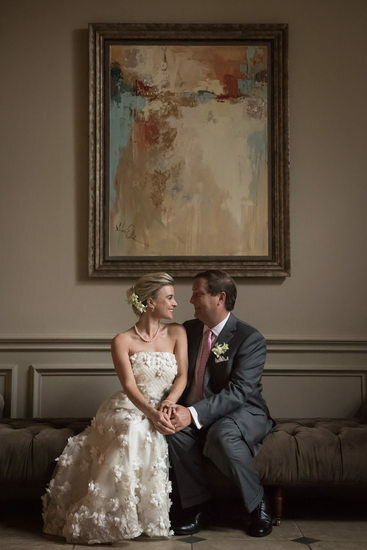 To portraits that show the essence of each couple, while also beautiful and timeless. And can’t forget to get the very important detail images that tell the story of the wedding day. 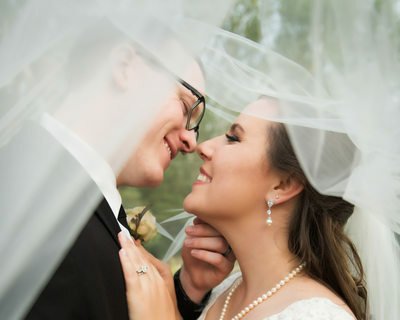 Thank you for taking the time to view my wedding, engagement, and bridal portrait work. 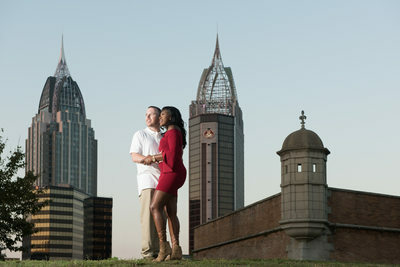 I get to create with some of the most amazing engaged couples. There are also so many fantastic vendors in Fairhope, Mobile, and along the Gulf Coast. 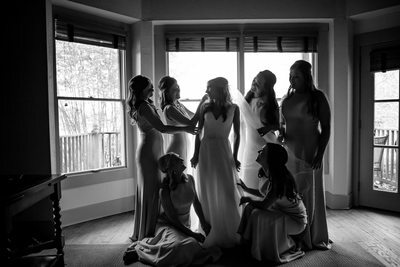 Oak Hollow Farm, Bragg Mitchell Mansion, The Venue, Rock Creek Golf Club, Mobile Botanical Gardens, The Marriott Grand Hotel and The Pillars, just to name a few. 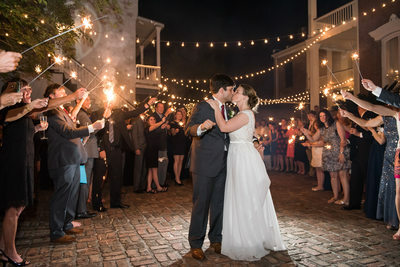 All of the images shown are from real weddings. I realize some may look like models, but these are all real brides, grooms, and wedding parties. I am happy to send my prices upon request, so please don't hesitate to reach out. I can also customize a plan to fit your needs.